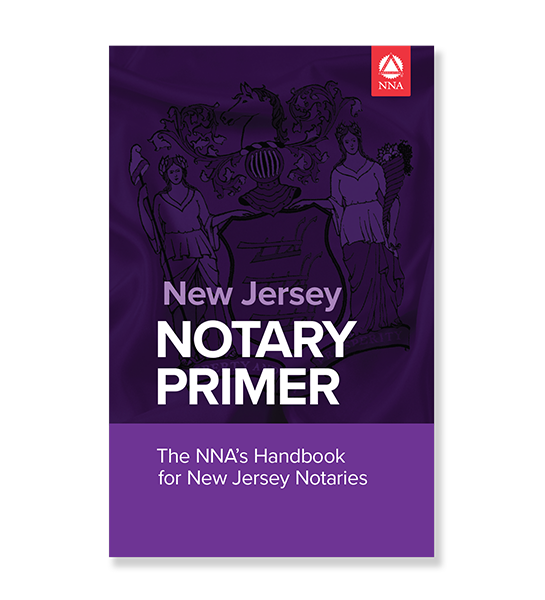 This comprehensive text explains New Jersey Notary laws and procedures in easy-to-understand terms and provides recommendations and tips for worry-free notarizations. 11th edition. We're sorry. New Jersey Notary Primer is not available for use by Notaries in Virginia. If the chosen state is incorrect, you may change your state at the top right of the page.